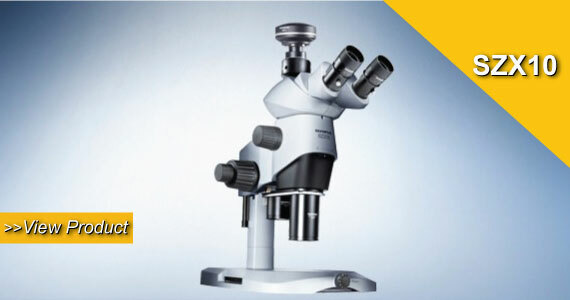 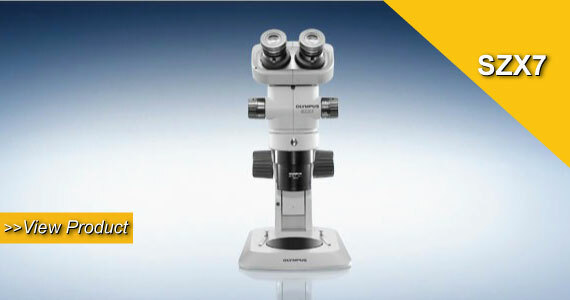 The Olympus stereomicroscope series is designed to increase contrast and resolution for obtaining the highest image quality during macro observation at low magnification, as well as optimum resolution at high magnification. 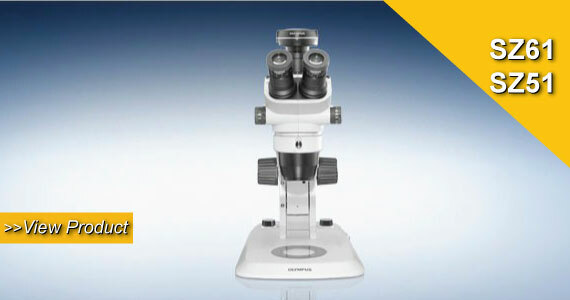 Enhanced versatility is assured by high zoom ranges and increased focal depth. 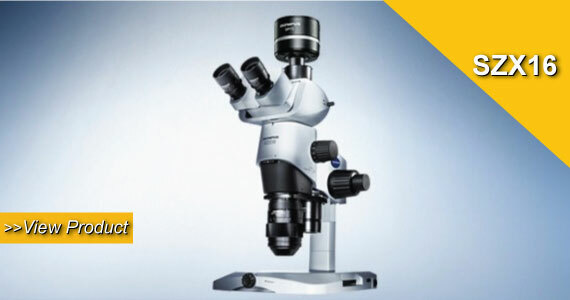 The new features, automated options and eco-friendly lighting allow for high level application-oriented imaging and digital archiving tasks.